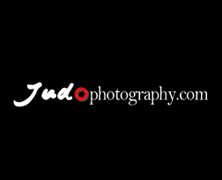 At the judo Grand Slam in Paris, the draw took place at the Accor Hotels Arena attended by coaches and media. 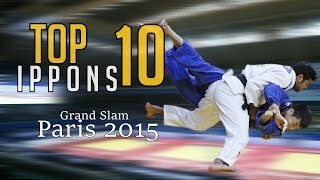 Last year in October Japan took 4 gold medals at the Japanese have sent a super team again to Paris. 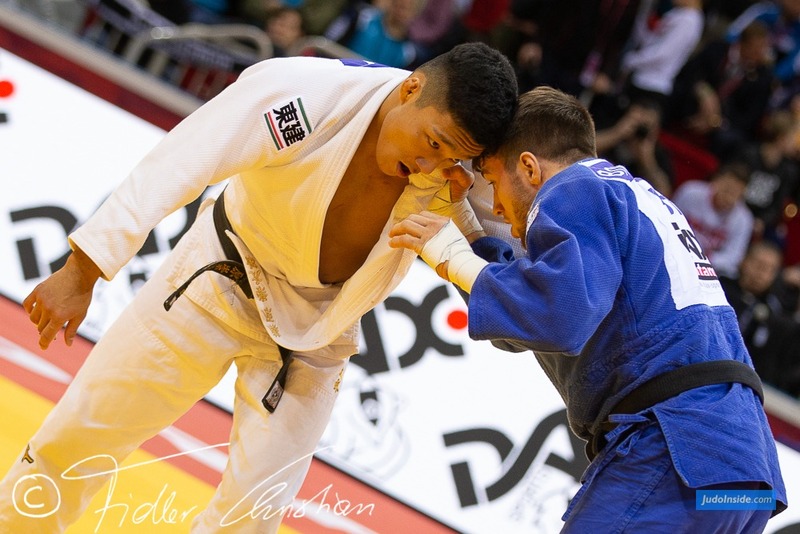 The Japanese men’s team without last year’s winner Takato Naohisa U60kg, World Champions Haga Ryunosuke and Nagase Takanori as well as World bronze medallist Baker Mashu. Nonetheless with last year’s winners Akimoto Hiroyuki and Harasawa Hisayoshi. 93 Nations are present in Paris for the last Grand Slam in the French capital in advance of the 2016 Olympic Games in Rio. French Cyrille Maret has a reputation in Paris, he won the last two editions. Maret is part of 27 strong French men. He is the only French athlete in the World Ranking top 10 active in the new Bercy and he may face Dimitri Peters, Fonseca or Gviniashvili (in his new category). 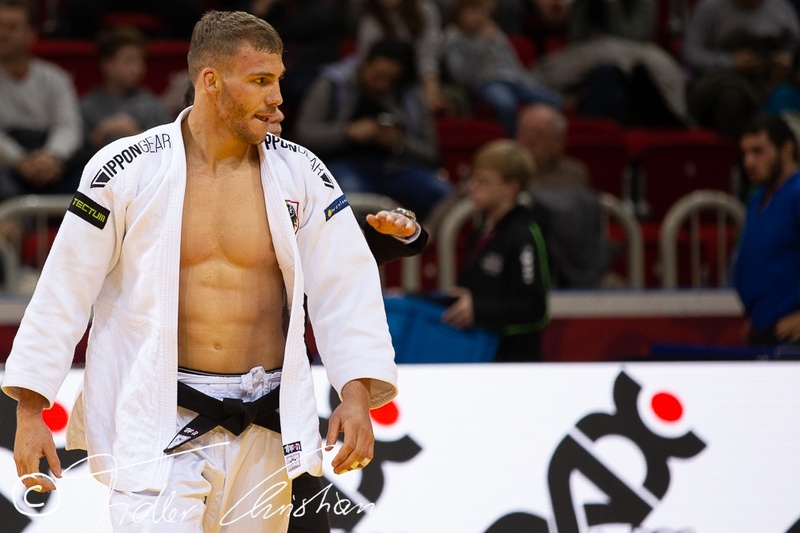 Astana World medallists Pietri and Riner are absent due to injuries, but France still have a few medal contenders in Axel Clerget and Alexandre Iddir U90, Pierre Duprat U73, Loic Korval U66 as finalist in Havana. 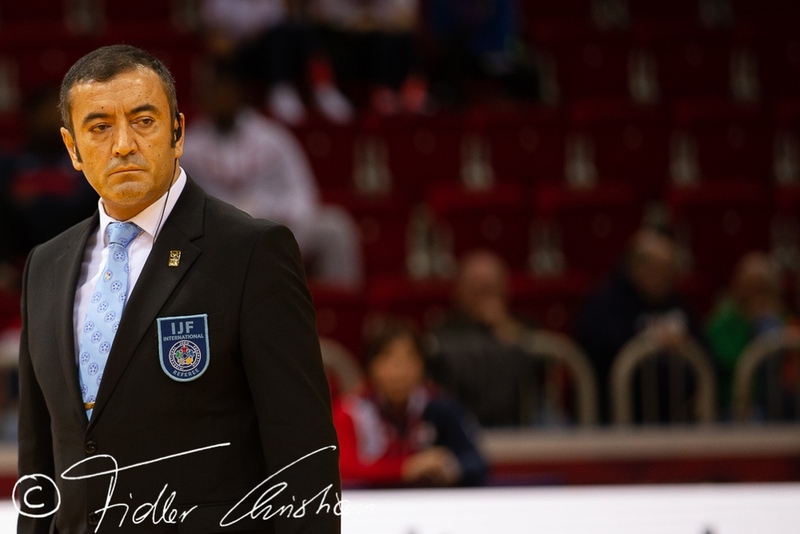 Besides the strong Japanese and the home team, the men’s division will fear the successful Korean team, the strongest Brazilians, the Russians (second) team, the best men from Azerbaijan, Israel, Netherlands, Cuba, Germany, Hungary and many more strong judo countries. 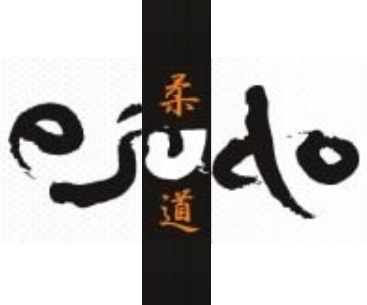 Some of the best matches will be expected U66kg where An Baul (KOR) and Ebinuma Masashi (JPN) may meet in the pool stage. U73kg where Akimoto and Nakaya are in one pool together. 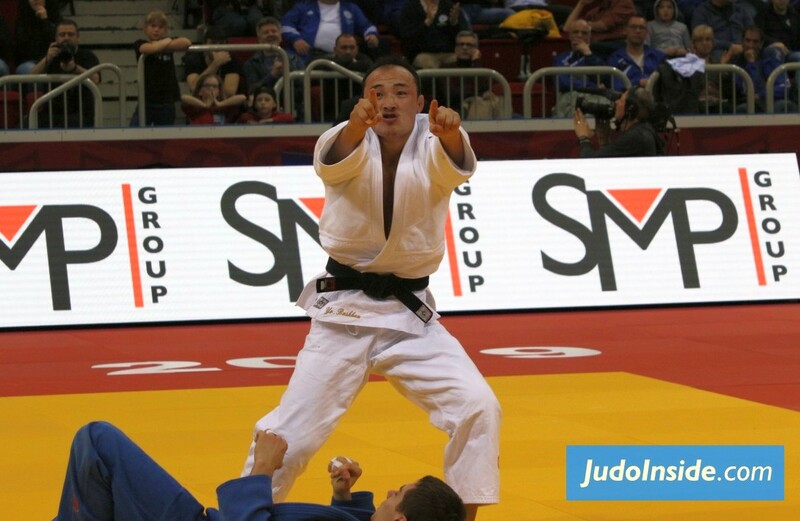 U90kg Gwak (KOR) and Nishiyama (JPN) are in pool A, but in fact each match is competitive. 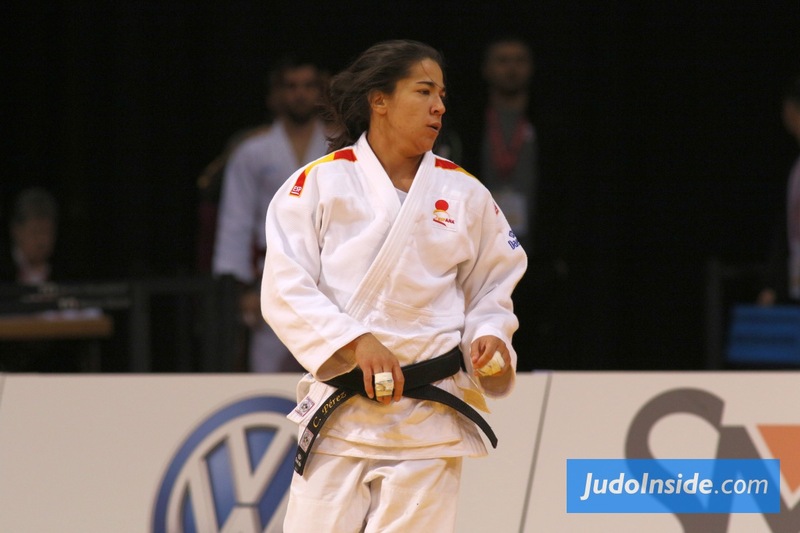 Even the start +100kg is attractive with Shichinohe, El Shehaby, Moura and Kim is amazing. 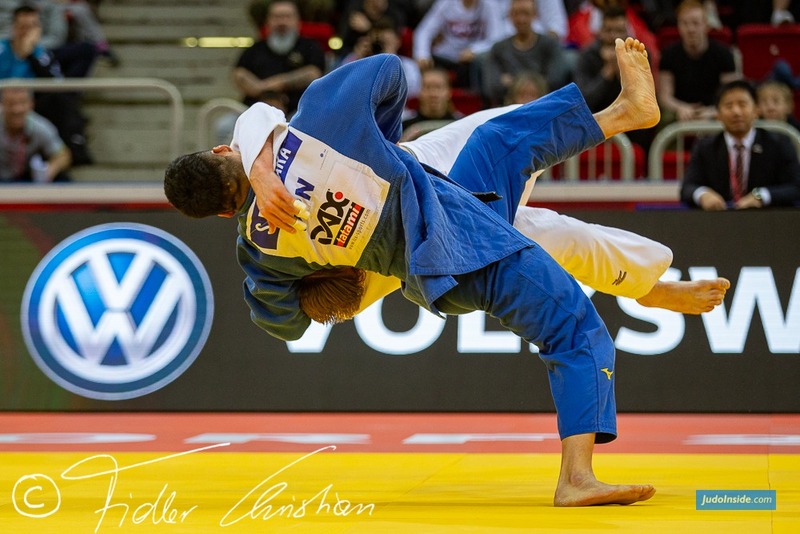 Without Riner the Japanese may have a chance, but also good old Rafael Silva (BRA) is back, non seeded. 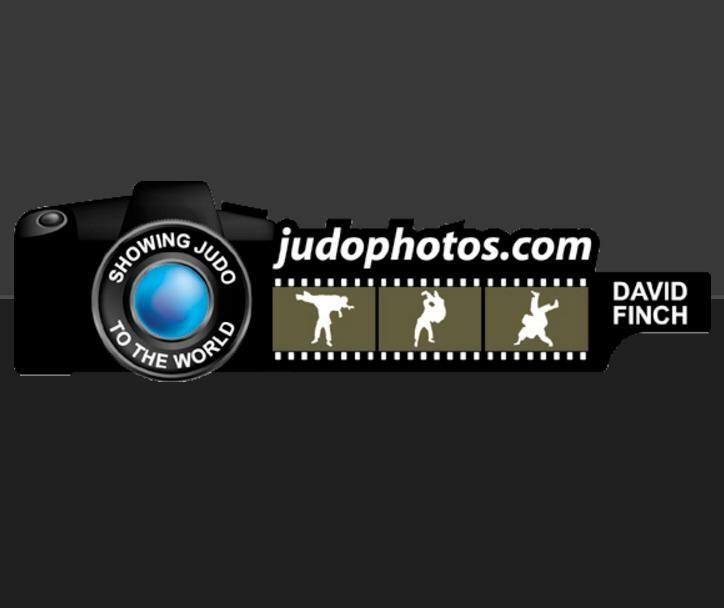 The 55 athletes U60kg is a record participation in this category. The previous record was 48 in 2012. It’s the highest number of participants ever in a Grand Slam. 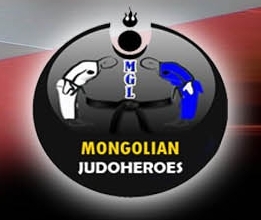 The 63 men fighting U81kg is a record participation in this category. The previous record was 60 in 2012. 63 fighters is the highest number of participants ever in a Grand Slam. 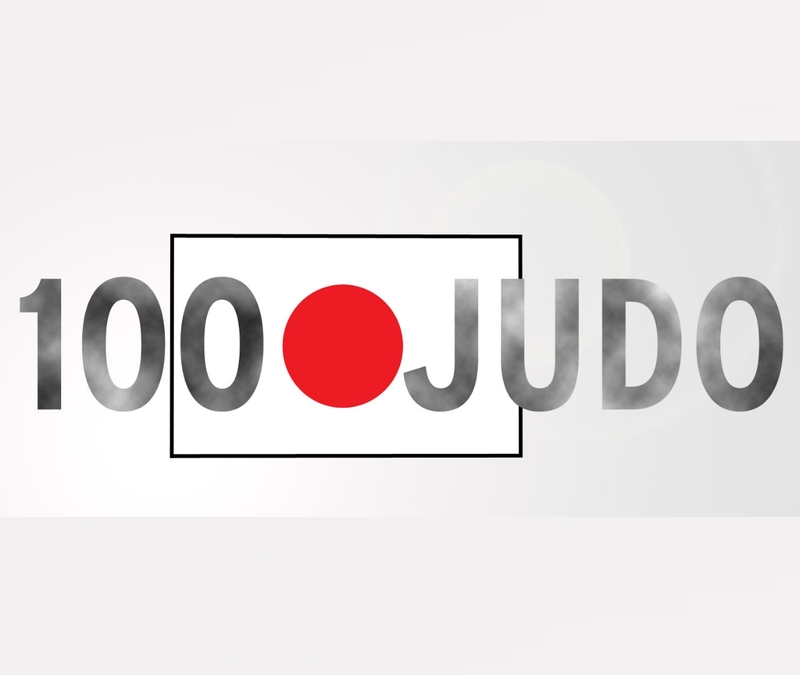 The 54 athletes U100kg is a record participation in this category. The previous record was 40 in 2011, a huge difference which says enough about the competition, even without World Champion Haga. An all-time record in Grand Slams. The top three made in Paris.